Gentle on the face, our Ultra-Soft Facial Towelettes cleanse skin effectively without stripping away moisture. Infused with nourishing essential oils and hydrating and soothing actives, get fresh and clean skin on the go. With just one simple step, our ultra-soft facial towelettes wipe away all traces of dirt, oil, makeup and even stubborn mascara for a clean and fresh skin. Oil-dissolvers go deep down to remove pore-clogging impurities without leaving your skin feeling dry and tight, while a blend of soothing essential oils conditions and hydrates skin. Provides relaxation and a sense of calm to the skin. It has healing, balancing, energising and toning properties. It is also able to stimulate cellular growth and regeneration in the skin. Extracted via steam distillation of Pelargonium Graveolens, it has an astringent and balancing effect. It regulates the production of sebum, boosts skin elasticity and stimulates the lymphatic system to facilitate the removal of excess water in skin tissues. 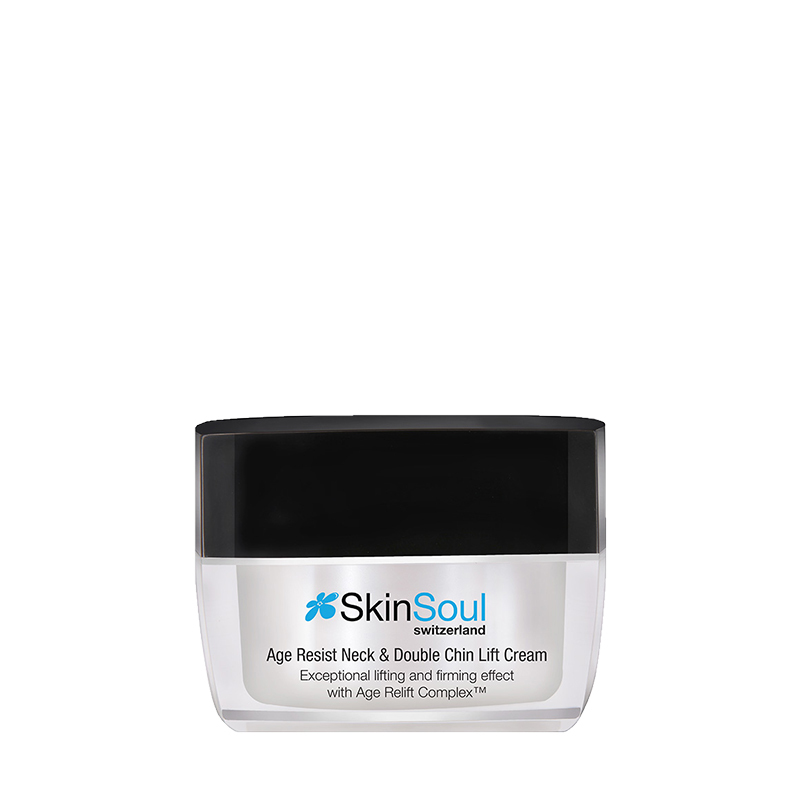 Has moisturising and regenerative properties to promote and preserve youthful skin. Rich in antioxidants which are beneficial for enhancing skin elasticity and defending against environmental pollutants that can damage the skin. 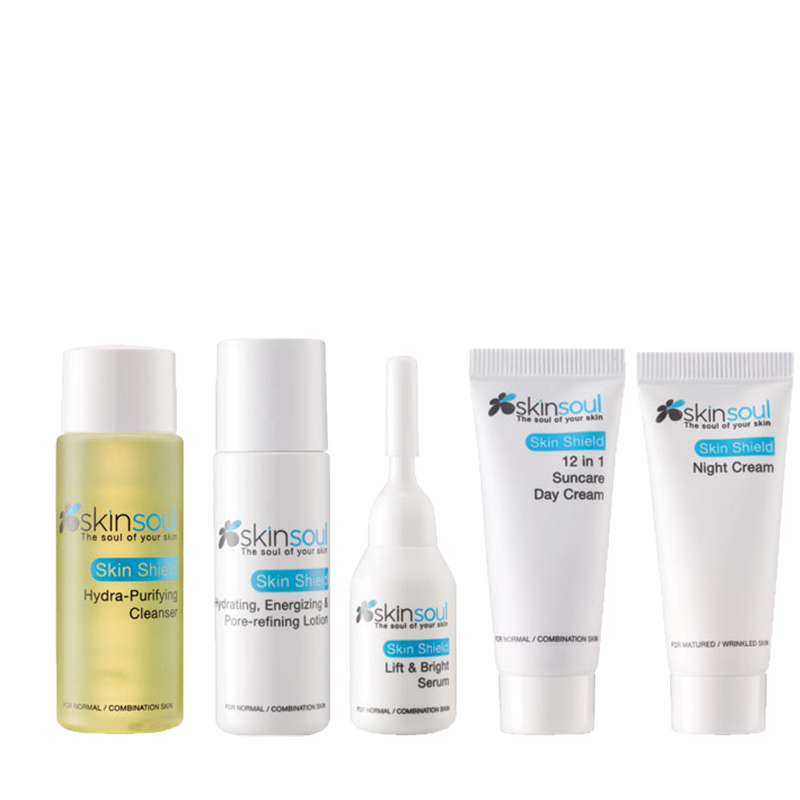 A form of Vitamin E which helps boost the skin’s defence system against the damaging effects of free radicals. Also possesses moisturising properties and prevents transepidermal water loss in our skin. Helps strengthen the skin’s barrier function to boost suppleness and radiance. A superior anti-ageing active that is rich in antioxidants. Helps to facilitate cell-to-cell communication to boost fresh cell turnover – a process where new, healthy cells replace ones that have been damaged. It minimises the appearance of wrinkles and brown spots and repairs cellular structure of the epidermis to reveal healthy, youthful-looking skin. Rich in amino acids, minerals and vitamins such as potassium, Vitamin B and C to deliver a variety of health benefits to the skin. Honey is also naturally high in antioxidants which helps protect against environmental damage. Green Tea Extract targets free radicals and skin cell damages caused by sun exposure and pollution. It also delivers soothing and moisturising benefits to the skin. Aloe Vera contains a high amount of water, making it an excellent hydrating active. Moisturises and cools skin with its excellent water-retaining properties. It holds extraordinary soothing properties that help alleviate skin irritations and redness. It tones, rebalances and restores the skin to a healthy condition. Naturally found in Wheat Germ and Comfrey Roots. Provides soothing and moisturising benefits to soften and protect the skin. 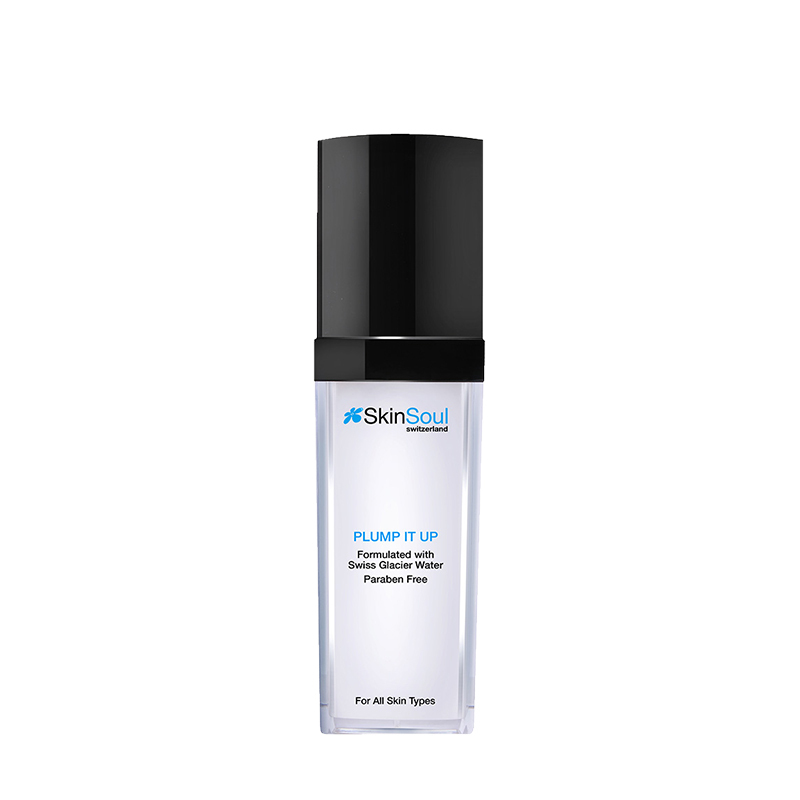 It increases the water content in the extracellular matrix to boost the skin’s moisture levels and act as a protective barrier against dryness. Skin becomes smooth and hydrated with increased radiance. STEP 1. Gently wipe over face, neck and eyelids to remove makeup and impurities. STEP 2. Reseal pack to keep wipes moist and fresh.